Because of economic regression, crimes including theft and robbery became rampant. This is why it’s important to get all precautionary measures possible to keep the safety of your home and family. It’s better to be safe than sorry. Investing on high quality locks is one way to ensure your home’s safety. These locks can’t be broken easily so burglars will have a hard time sneaking inside your house. It’s more likely that they will draw attention so they would back out from their plan. However, if the locks are not properly installed, thieves can easily break in. To prevent this from happening, hire a professional Valencia residential locksmith for installing them in your house. 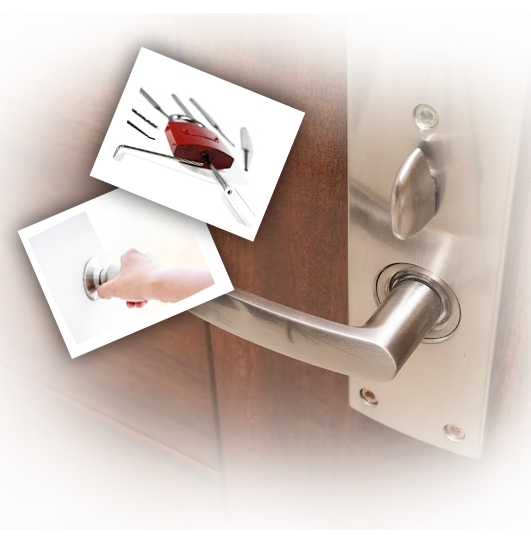 We are a professional residential locksmith company. Whatever type of locks you have, our experience, skills and knowledge will ensure its proper installation, thus avoiding theft in your home. Before hiring a locksmith in Valencia, California, it’s recommended that you do your research. Not all people who say that they are professional are licensed to do the job. It’s important to ensure that the residential locksmith is licensed as this is required by the law in California. Other cities that require locksmith licensure are Alabama, Illinois, Louisiana, New Jersey, North Carolina, Oklahoma, Tennessee and Texas. But even if the city doesn’t require certification, real professional locksmiths get certified to improve their credentials. If you’ve been locked out from your house, our residential locksmith service can also help you gain access to your home. Sometimes, people tend to lock their house doors only to realize that they left the key inside. Instead of breaking the door, call our residential service in Valencia, CA so you can enter your house again in no time. If you lost your keys to the house, we not only help you gain access, but we can re-key the locks so you can use specific keys or we can create new keys for you. Even if you experience being locked outside your house in the middle of the night or early morning, you can call our 24-hour residential service in California that will go to your place and save you from that unlikely situation. Save our contact numbers on your mobile phone so you can call us anytime you need our service.